Pinterest - Website Marked As SPAM - Yet Again ???? 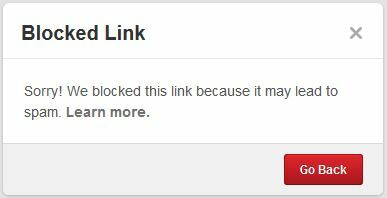 Pinterest – My Website Marked As SPAM – Yet Again ???? – And a Recent Positive Update! I received numerous messages from my readers that they were unable to pin my content in Pinterest. It looks like Pinterest marked my website as SPAM yet again ???? The same issue happened more than 8 months ago but thanks to the huge help of the community, Pinterest realized that they made an error and promised me that it won’t happen again. They actually told me to contact them if it happens again. Well, guess what – it happened again! 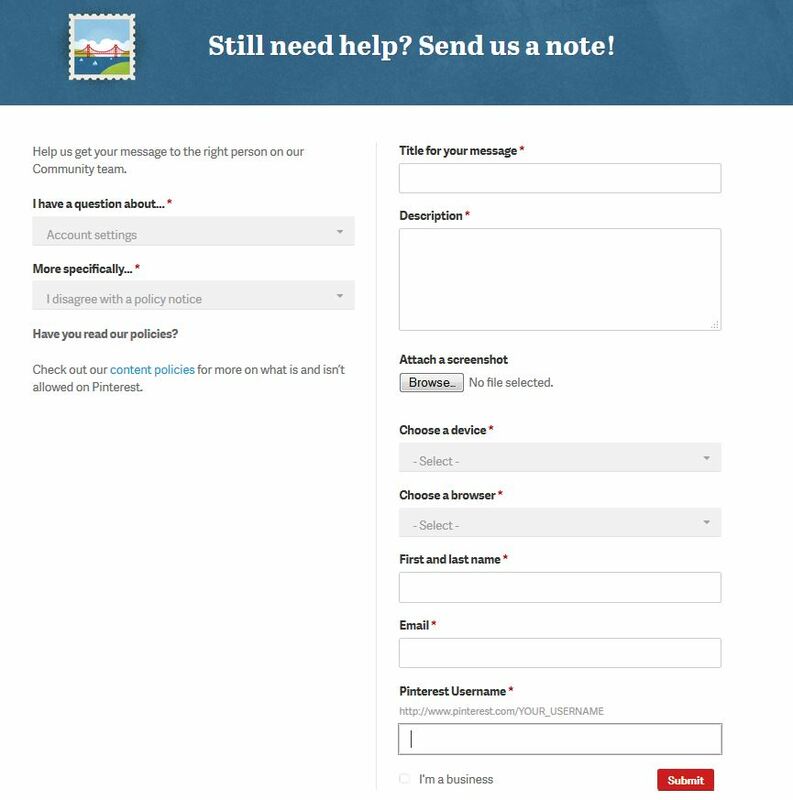 I’ve already contacted Pinterest but unfortunately all I get is a generic reply saying that they blocked my website because several users reported content from this site as spammy. As you and I know there is absolutely nothing spammy in my website and the fact that I’ve had millions of repins is a true testament to the quality of the site. But the good news is that you can help me by contacting Pinterest and let them know they’ve made an error. I believe that sharing information with others is extremely important and can benefit everyone. In the description you can state that you would like to pin from [insert the website name] however this website has been recently blocked. You can tell Pinterest what you think about their (ridiculous) decision to block the website and also let your friends know about it. There’s power in numbers and I would really appreciate your help. I’ve just noticed that there are visitors in my website coming from Pinterest. I want to thank everyone who helped me to resolve this issue for their support and help! 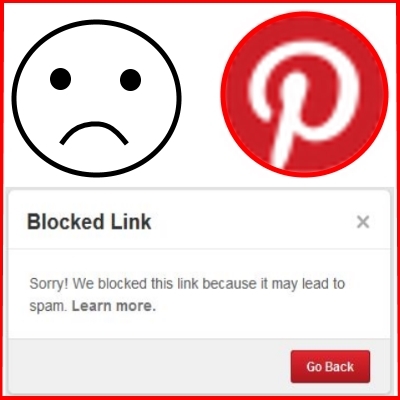 3 Responses to Pinterest – My Website Marked As SPAM – Yet Again ???? – And a Recent Positive Update! 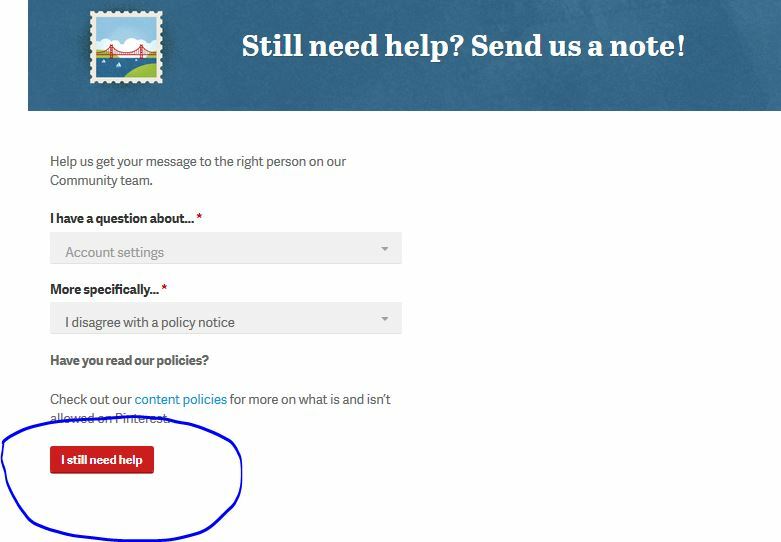 Zendesk is the ones who block it, every body seems to think its pinterest but zendesk is the contract help desk center for pinterest. For me they have no heart and it doesn’t matter if my pins are spamy or not any account i put up they just delete it. Ill continue to educate people on who is actually doing the deleting the accounts, the lack of customer service from this company will eventually be there downfall. My website (fitneass.com) was also banned from Pinterest, came back after almost one year, and now is blocked again. What’s funny, is that my website was blocked right after one pin exploded (gained over 200,000 visits in one day from that pin). And after a few days, Pinterest was full with the very same picture linking to fresh websites with an article copied word by word from my website. Disappointment is the only feeling Pinterest left me.